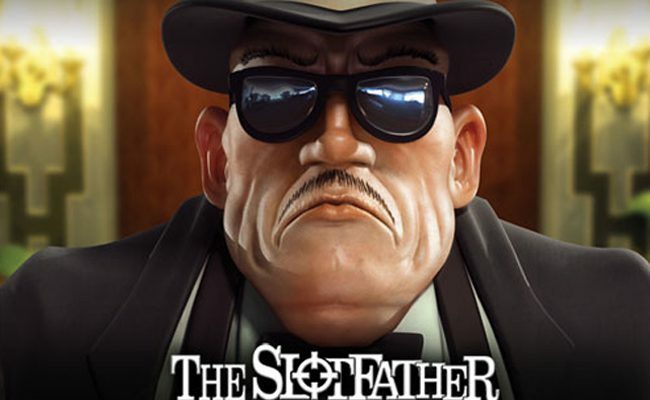 Slotfather, BetSoft Gaming’s Godfather themed online video slot, plunges players into the dark and exciting world of organized crime, challenges them to unlock lucrative bonus features, and prompts them to win a top fixed jackpot of 200 coins. True to its mafia theme, the reels of Slotfather are made of wooden frames and bear symbols of briefcases packed with cash, cars, gangsters, bottles of wine, rings, pasta, maps, newspaper headlines, cigars, and machine guns. The slot graphics, imagery, soundtrack, and audio effects make players feel they’re part of organized crime. The well-designed slot has five reels, 30 paylines, plenty of bonus features, and a top fixed jackpot of 200 coins. 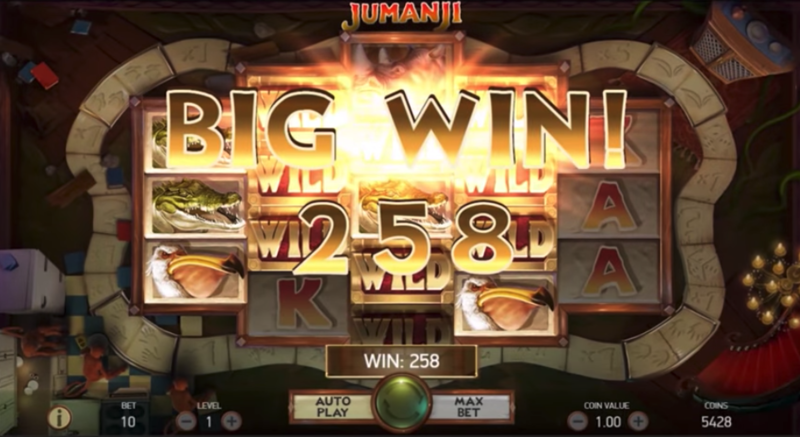 Players need not turn away in disappointment at the sight of the top fixed jackpot because they can win much more in the slot’s numerous bonus features. Slotfather is beautifully designed with clearly visible gaming options. 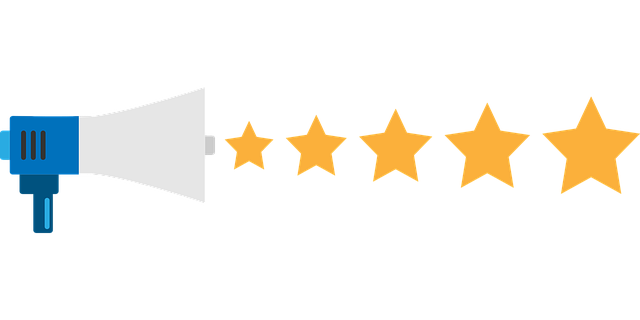 Players can manually choose number of paylines, betting level, and coin value by clicking on the Select Lines, Bet Per Line, and Choose Coin Bet options, respectively. Alternatively, they can place the maximum bet permitted by simply clicking on the Max Bet. Slotfather also has an Autoplay option that allows players to select number of paylines, coin value, and betting level and set the game to play up to 100 spins automatically. Players who like to play their slots in silence can turn the sound off completely. There is a Bonus Overview option that allows players to view the number of bonus prizes they have collected. To study the pay table and game rules, players can click on the Payouts option. The Slotfather is BetSoft Gaming’s non-progressive online slot with five reels, 30 paylines, a coin value range of 0.02 to 0.50, up to five betting levels, and a top fixed jackpot of 200 coins. Slotfather comes with 30 paylines and players can play as few or as many of them as they please. 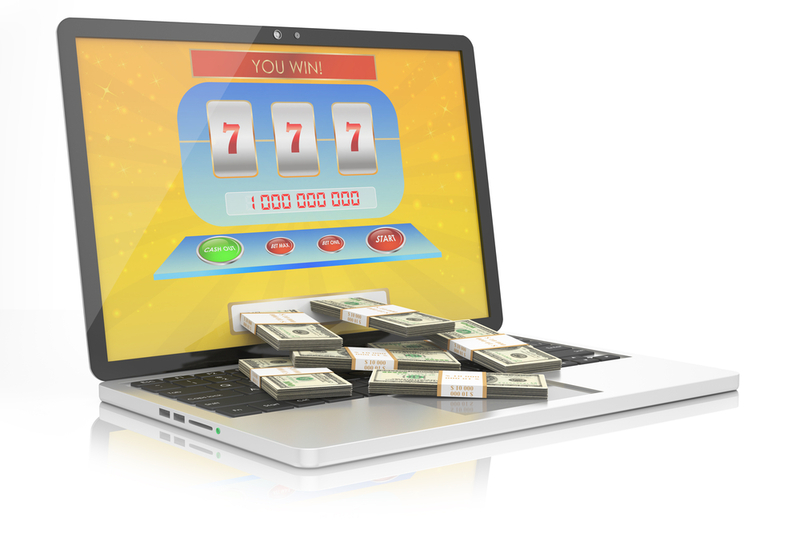 The online slots game comes with up to five betting levels. 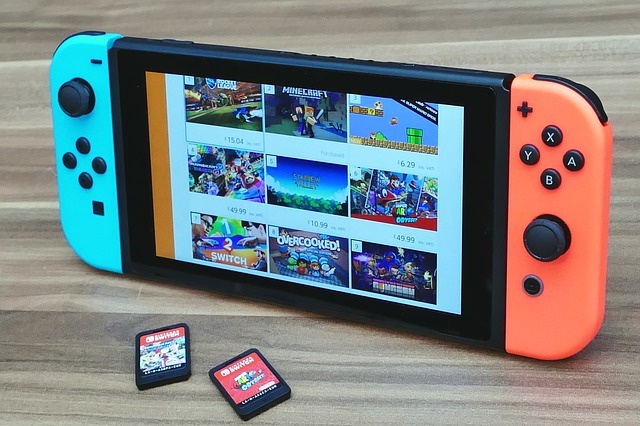 Players can choose from coin values such as 0.02, 0.05, 0.10, 0.25, and 0.50. This makes the betting range for Slotfather an affordable 0.02 to 150.00, ideal not only for low rollers, but also for high rollers. Sneeky Instant Win: The appearance of the Sammy Quickfingers symbol along with the briefcase symbol activates this bonus feature. When this happens, Sammy will grab some cash from the briefcase and award it to players as a bonus prize. 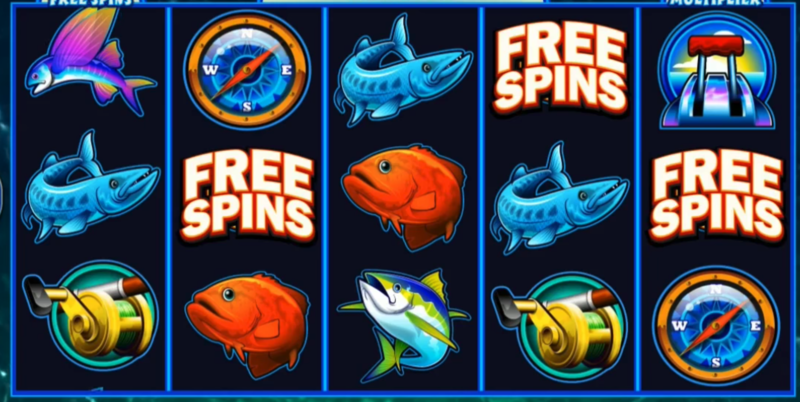 Multiplier Mob Free Spins: Players activate this feature by landing the Tommy Gun symbol with the Frankie da Fixer symbol on the first, second, or third reels. 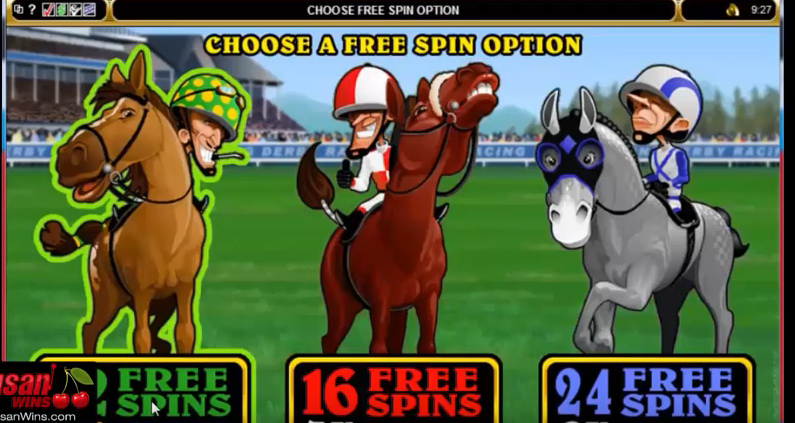 Players can claim up to 10 free spins with a multiplier value of up to x3 in this feature. Underboss Scatter: Slotfather does not have one scatter symbol, but several bonus symbols that serve as scatters and yield payouts as high as 300 coins. Bonus Round: Players have to land at least three Slotfather symbols to trigger the Bonus Round. They can select three out of six businesses owned by the Slotfather. Slots will be placed in the selected businesses and players will be rewarded based on profits generated by those slots. Players can collect a lot of bonus cash by activating the above-mentioned bonus features. 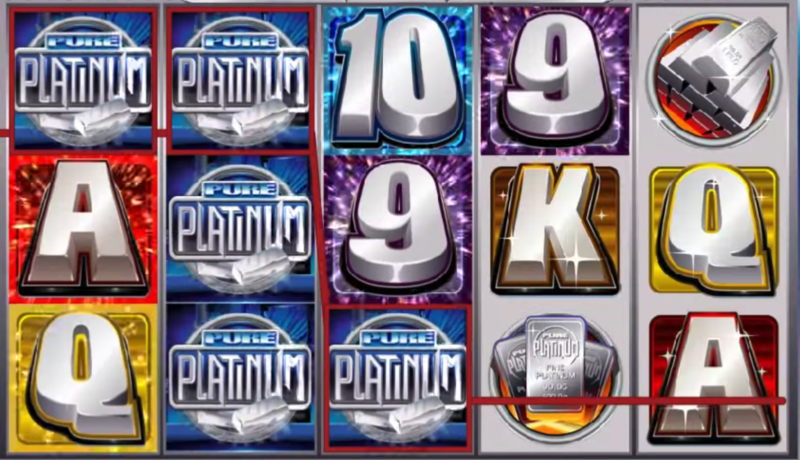 At the same time, the slot has a generous fixed payout structure. If players land five Frankie da Fixer symbols along an active payline, they take home the top fixed jackpot.